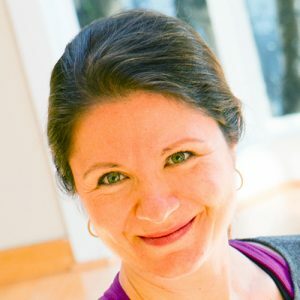 Christie is a yoga teacher, yoga therapist, and lifelong educator. Her yoga practice is inclusive, challenging, and intentional. She believes yoga is accessible to every individual in its many forms and that the mind is what holds us back from recognizing our potential. Christie’s practice is influenced by her many years of yoga training – it is an energetic and therapeutic style focused on intelligent and adaptable sequencing. She challenges students to open their physical bodies and deepen mental awareness through conscious breath and mindfulness. Christie is excited to connect with students and guide them to a deeper understanding of yoga both in the classroom and throughout their lives.